There’s two types of people in this world: those who know where Belgium is, and those who don’t. Those who belong to the latter group know that Belgium is world-renowned for its beer, waffles, chocolate, and chips (french fries), and rightfully so. Bruges is certainly no exception. 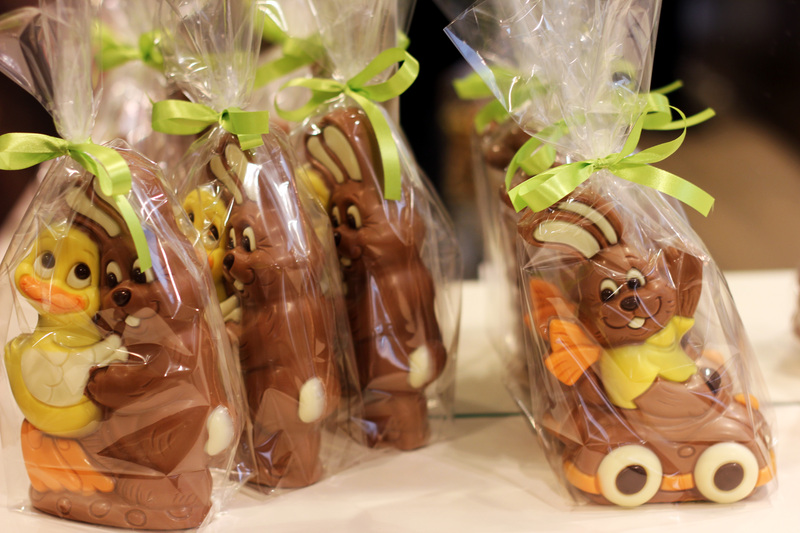 Chocolate shops line the streets of Bruges. Many of these shops sell a wide variety of chocolate by the piece (for pretty good prices) while others offer more variety in their chocolate bundles, which surely make great gifts. That being said, most of these shops are catered towards tourists, and the fact of the matter is that you can get similar-quality authentic Belgian chocolate at any market or grocery store, and usually for cheaper. 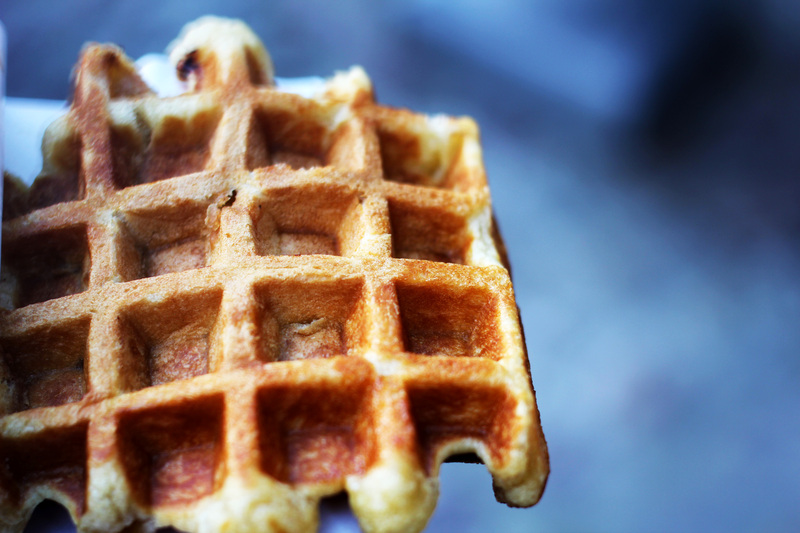 We’ve all heard of Belgian waffles, but in Belgium, they are just waffles. And quite frankly, they’re damn good. Carts, shops, and hole-in-the-wall joints sell delicious waffles throughout the city, offering toppings such as sugar, chocolate, ice cream, or all three! As for the beer– where do I even begin? Belgian beer is so great that it deserves it’s own post. More on beer soon. This entry was posted in Belgium, Bruges and tagged beer, belgium, bruges, brugge, chocolate, europe, food, travel, waffle by Babak Haghighi. Bookmark the permalink. Bruges is such a lovely place to visit. The photo you see with my comment was taken in Bruges. A city not to be missed as far as I am concerned. 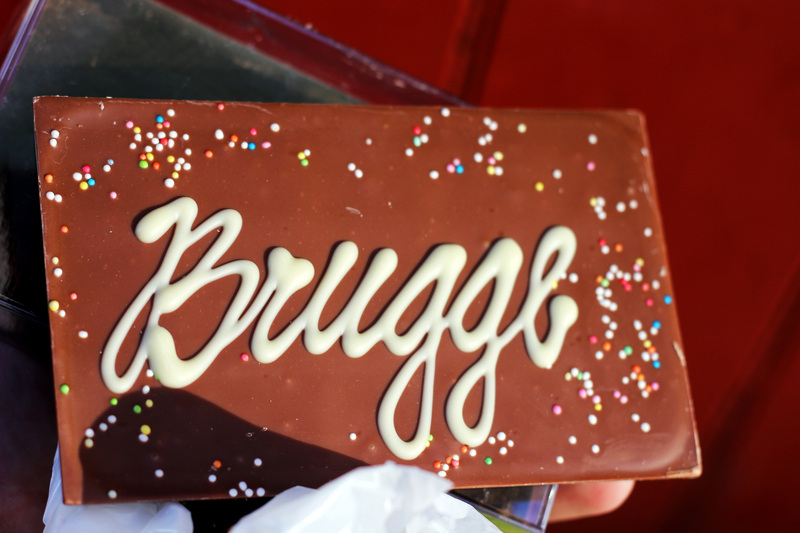 I loved our trip to Brugge – all my daughter remembers are the chocolate shops!